The New Orleans Jazz & Heritage Festival has announced their highly charged lineup for 2019. 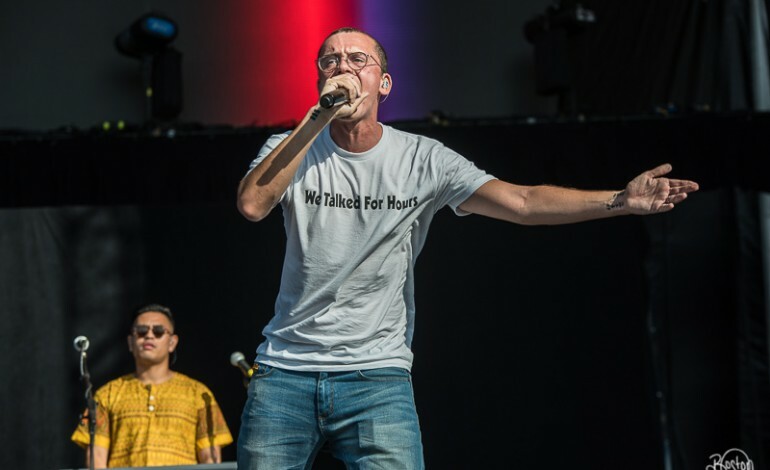 The lineup features some of the industry’s biggest names such as The Rolling Stones, Katy Perry, Chaka Khan, and Logic, who will be coming together to commemorate the festival’s 50th anniversary. The festival will run from April 25 to May 5 at the Fair Grounds Race Course & Slots in New Orleans, Louisiana. The festival has 50 years of rich cultural heritage since its 1970 founding by Jazz organizer George Wein and the New Orleans Jazz & Heritage Foundation. It offers attendees an extensive selection of Louisianan cuisine, marketplaces that showcase African, Louisianan, and contemporary craftworks, as well as cultural villages that bring the city’s heritage to life. This all reflects Wein’s vision for the festival, who said could “only be held in New Orleans” because it has the “richest musical heritage in America”. 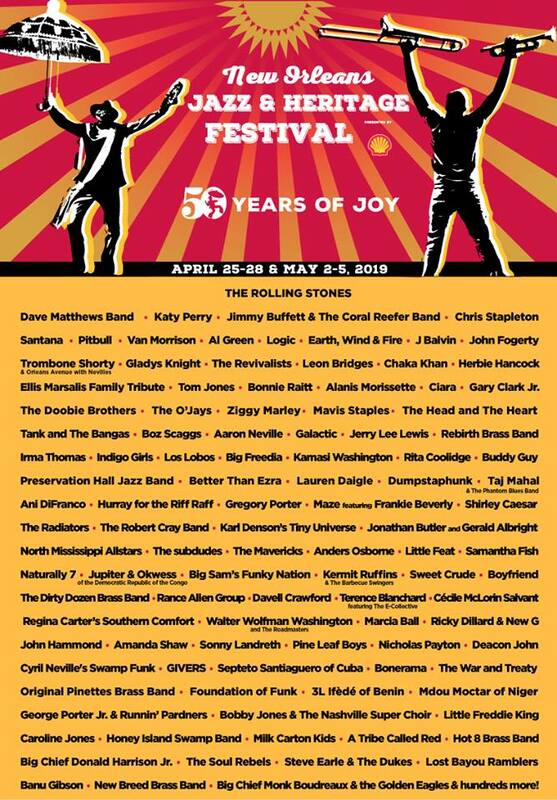 Speaking to its rich musical heritage, the New Orleans Jazz & Heritage festival will showcase classic acts like The Rolling Stones, Santana, and the funky Earth, Wind & Fire, to more contemporary ones like Katy Perry, Pitbull, Ciara, and Logic, who released his exceptional latest album, YSIV, in September 2018. The festival will also pay homage to New Orleans’ blues through modern soulful acts like Leon Bridges and Gary Clark Jr., as well as greats like Mavis Staples and Chaka Khan, who released her first album within a decade just last year.